What beauty product can’t Cheryl Cole live without? 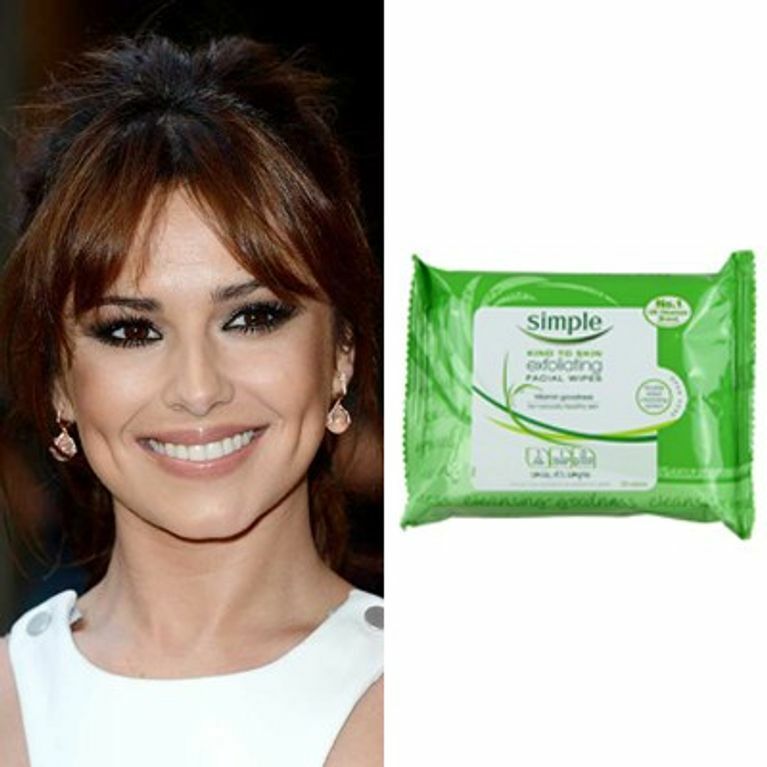 Home / Beauty / Skin care / What beauty product can’t Cheryl Cole live without? Exfoliating wipes! More specifically, Simple's special blend of exfoliating wipes that promise to gently remove dead skin cells and keep skin looking fresh ‘n healthy. Sounds good to us! Forget spending an age in the bathroom with ten different potions and lotions, this is the lazy girls route to clear, gorgeous skin. Simply wipe the exfoliating side on your face and neck then flip it around and use the cleansing side to remove make-up. Ta da! The quickest, simplest way to a happy complexion.